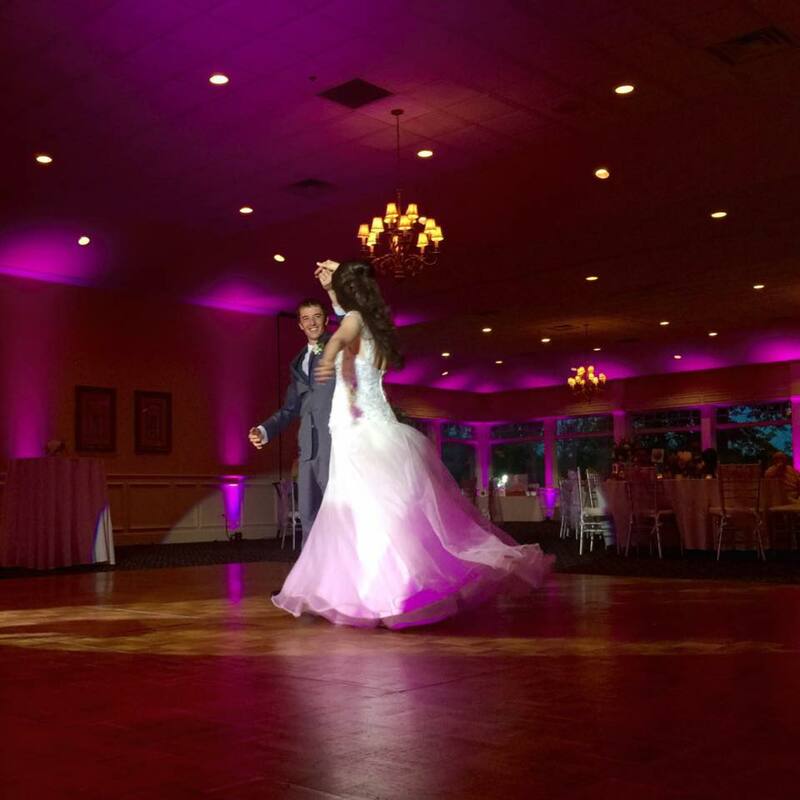 Amazing Michigan DJ Lighting effects for weddings, proms, sweet sixteen parties just to name a few. Special DJ lighting effects along with Up Lighting and Custom Monograms. Offering a wide variety of lighting options using intelligent lights and control systems. 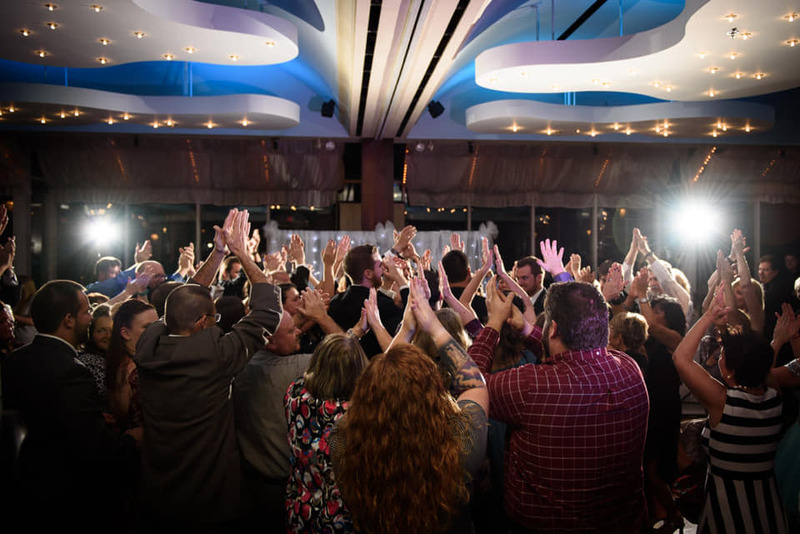 This intelligence allows our lighting techs to create stunning special effects like spot lighting the first dance during a wedding at any venue in Michigan. Want to keep the Lighting simple? No problem using our sound activated lighting system will still impress your guests wile we keep them dancing. Have some lighting ideas in mind for your event? Your options are endless.